This topic contains 48 replies, has 11 voices, and was last updated by DirtyWhiteBoy 8 months, 3 weeks ago. I don’t know what you use/used as epoxy but I recommend West system. West System seems to have a product ideally suited to canoe and paddle building. I have heard the name recommended ever since i first began to be interested in canoe building. 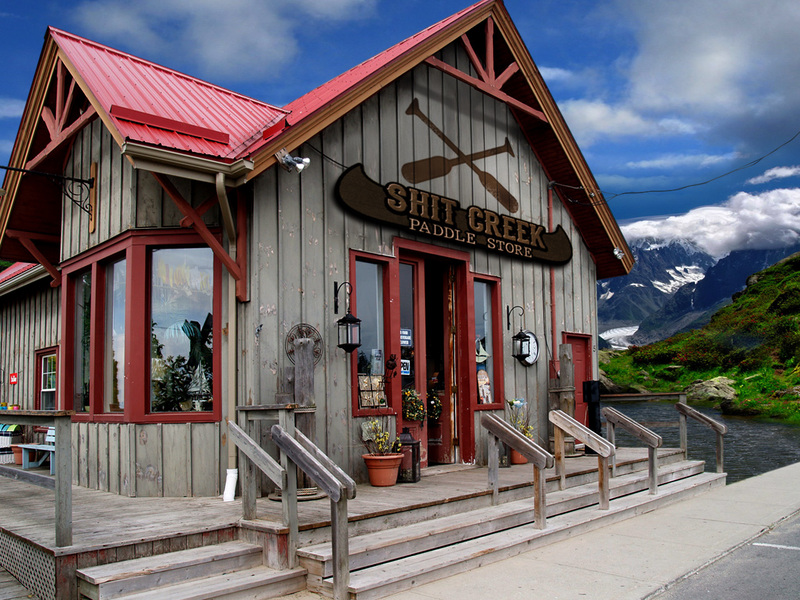 You could always just buy a paddle…lol. Yeah epoxy seems like a stronger glue, I am using titebond 3 for the moment. I plan on fiber-glassing the blades for strength. Anyone have any resources for purchasing fiberglass supplies? I attached photos of my first paddle, one while gluing, and one after initial shaping of the blade. What you have done looks pretty good. Pretty sure you will be ok with Titebond 3. What woods did you use in this paddle? Do plan on make more then one paddle? I used cedar, ash, and hard maple. Yes I am going to try to build a side income crafting paddles. I have started the second one. I am working on what style so I can get patterns made. Anyone know where to get the sanders he uses in this video? Paddle making is huge over here with all the 6 man canoe and OC-1 racing. Lot of carbon fiber and wood too. It’s all open ocean over here. This one has carbon fiber edges and back on it. It’s the one my boy used in the Molokai Ho race. That is a NICE paddle. Carbon fiber, I may have to learn more about it. I may be wrong, but I think carbon fibre uses an autoclave to set the resin. There are a lot of interesting designs in paddle making. Seems many people are using a blade set at a slight angle too. Not sure if they increase function, but some sure look cool. Let your imagination go wild I guess. You second blank looks pretty good. I never made any blanks with cedar before. It is good have patterns. I never seen any paddles like this before. They look pretty cool. Where I worked they used as sander that might have been homemade. On side there was sanding belt and other side there was pneumatic sanding drums. That sander seem to work well. They ran really long sanding belts. Because the bent shaft paddle is used in one orientation only; the top grip is formed differently and fits your hand better, too. Another power and comfort advantage. I would be curious to try one, I’m not sure how it would perform as a solo paddle. A J-stroke might be a bit awkward. I have not had problems with mine as a solo or when paddling in tandem. just a little different to get used to at first, but once you make an adjustment not a problem. a bent blade paddle usually 12-14 degrees gives a longer duration of stroke. I like using bent blades and can perform a J-stroke with it, just something to get use to. I will eventually make a jig for bent blade paddles once I make a steamer box so I can bend the wood. @irish_red Do you do any paddling or paddle making over there? When I made bent shaft paddles we didn’t use a steam box or a jig. Our shafts were bent at the blade of the paddle. I have added a couple videos on padding making. One is making a paddle for decoration. One I want make paddle on my own. I never got the chance to make one from start to finish. So you didn’t bend any wood, just glued the blade on at an angle?